Welcome to the world of children. 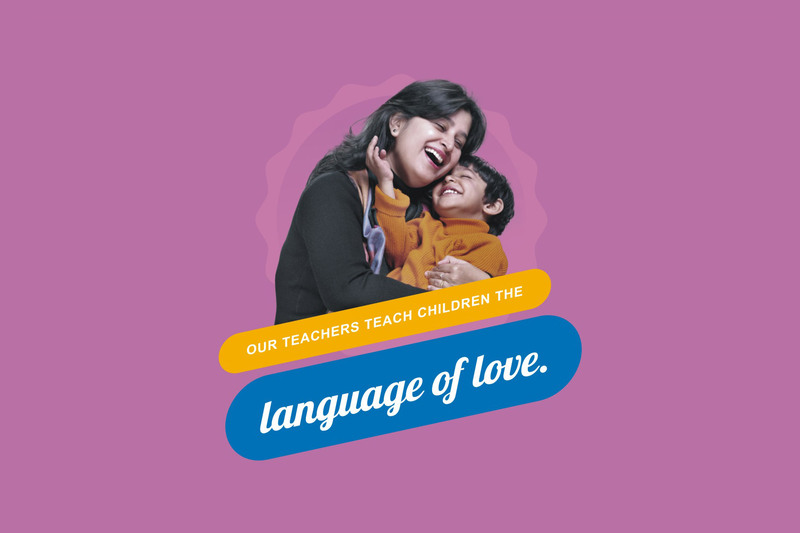 A world where they are raised nurtured and loved. 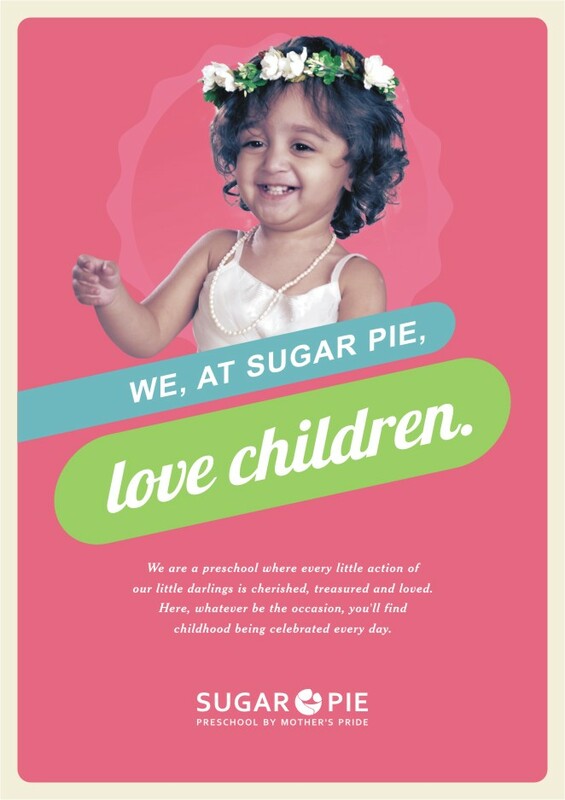 At Sugar Pie, we believe that preschool years are the most important years of children’s education. 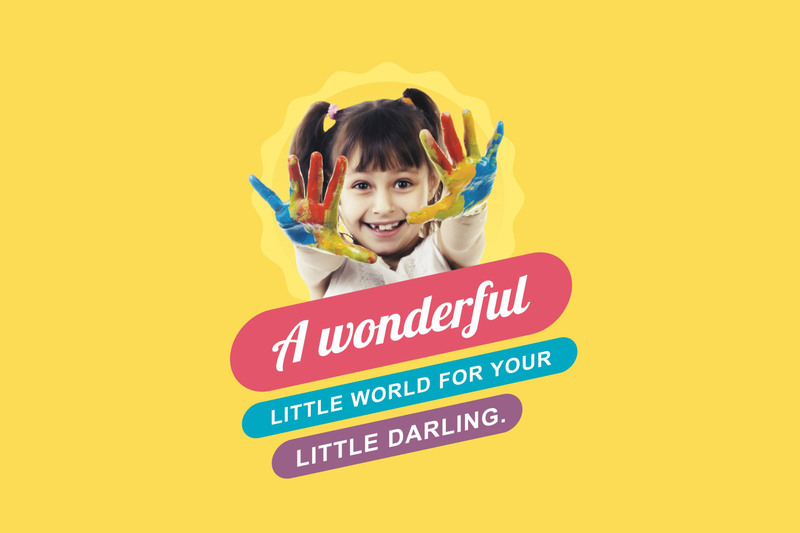 Our vision is to ensure all round growth of children by giving equal emphasis to their social, educational, physical, and creative development. We build a great future for our little darlings by building a sound foundation for life. 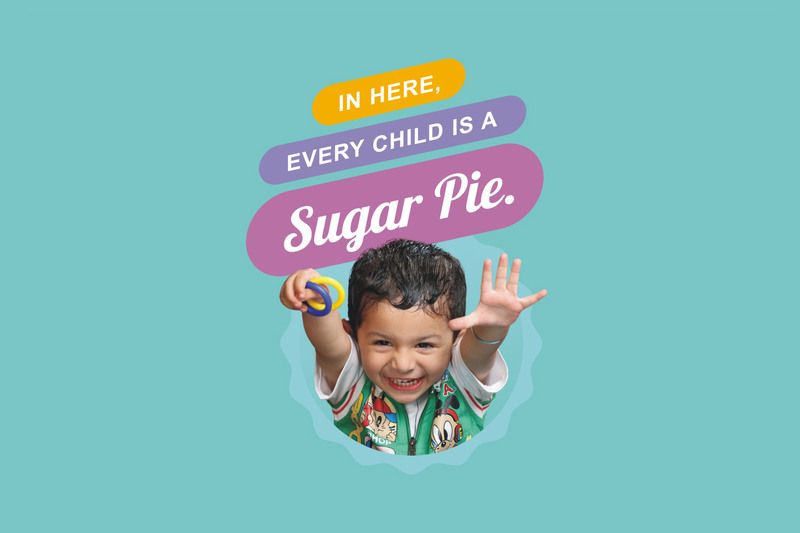 We believe that every child is a Sugar Pie!